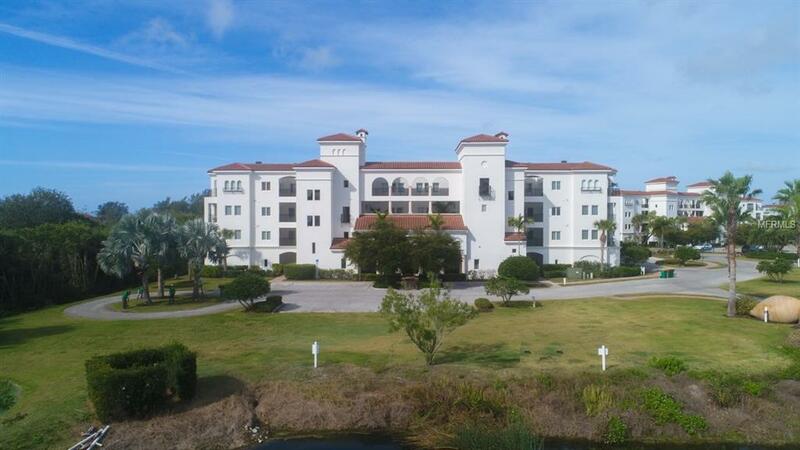 Beautiful premier waterfront community of Hacienda Del Mar offers 2 large swimming pools, several clay tennis courts, putting green, fitness room covered secured parking, gated access only and exquisitely maintained landscaping. 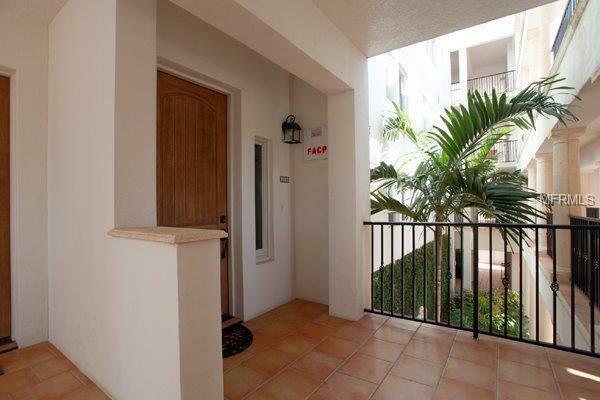 This spacious 2 bedroom, 2 bath unit has upgraded stone counters in the kitchen and baths, solid wood cabinetry and a large lanai with outdoor kitchen. 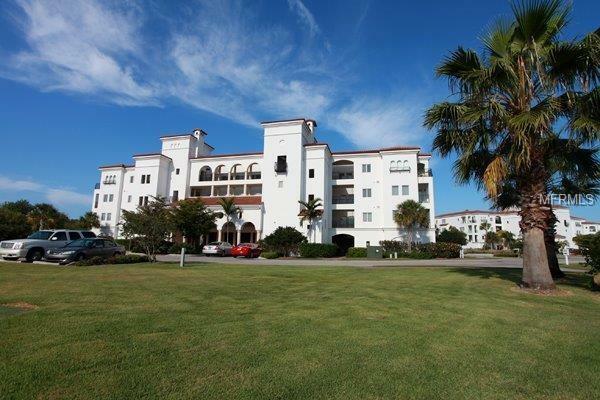 Hacienda Del Mar was built to the highest standards with superior construction methods featuring impact resistant Anderson windows. 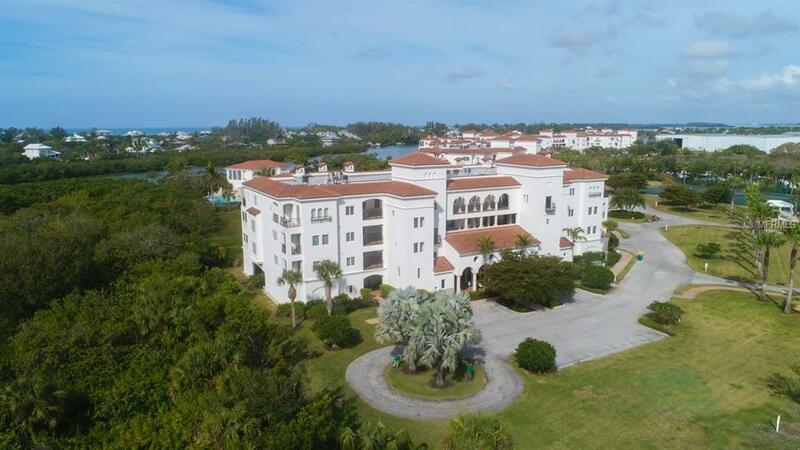 Located near several golf courses, Palm Island, Boca Grande, State parks and great world class fishing.